You want the well documented benefits of having your body enter a state of ketosis. You could do so by trying to follow the difficult and highly restrictive ketogenic diet. 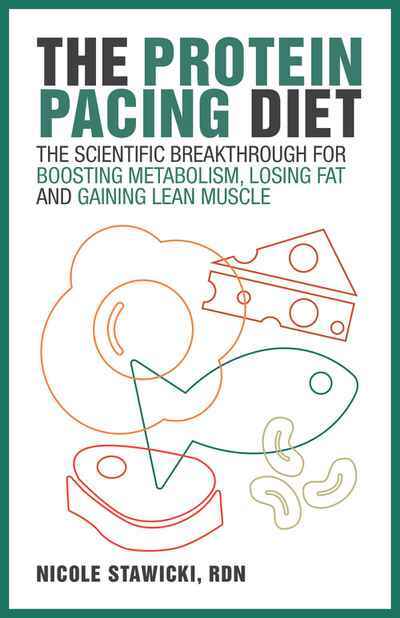 This books breaks down the better way--intermittent fasting. The book offers a program of intermittent fasting that limits when you can eat rather than what you can eat. With intermittent fasting, you eat the same foods you normally eat, but also incorporate short periods of fasting into your daily or weekly schedule. 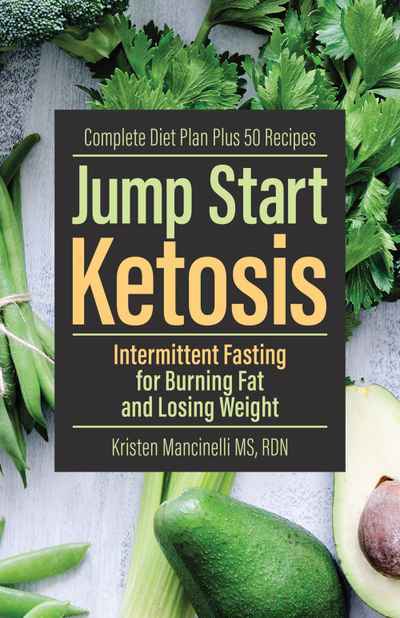 Once ketosis is achieved with this program, your body uses fat for fuel instead of glucose. It’s the ultimate way to lose weight and get healthy.